This may not be a new idea, DeviceFidelity put out an NFC-capable SD card last year, but the timing might be better for Netcom and their microSD card infused with an NFC chip. NFC seems poised to make the leap in consumer products with the backing of Google, Visa, PayPal, and, rumor has it, Apple will be pushing NFC in its iPhone soon enough. The trouble is, if you don't have an NFC capable device, you'll be left out of the fun that can be had by using your phone as a replacement for your wallet. 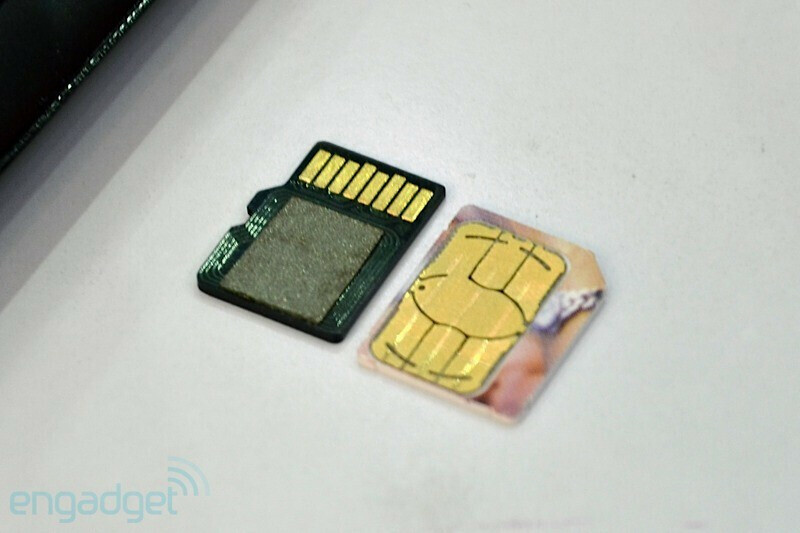 That's where Netcom is coming in, so any device that has a microSD card slot will have the potential for NFC communications. 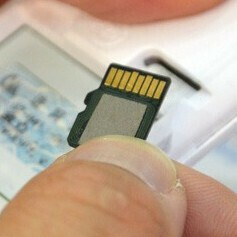 An NFC-capable microSD card has advantages over the competition, namely, you can't beat the size. Instead of having to rely on a phone case or other NFC accessory, you likely already have a microSD card in your phone (unless you have an iPhone that is.) So, it's a matter of swapping out your memory card, rather than adding bulk with an external accessory. There is a downside to an NFC-capable microSD card though. As of right now, the storage capacity is limited because of the space that the NFC chip takes up. So far, the maximum capacity for the Netcom cards is 8GB, which may not be enough for many users. Of course, in the future, the size of both NFC chips and NAND storage will shrink, and allow for more storage. DeviceFidelity not only has a head start on Netcom, but also has a partnership with Visa. Still, NFC is by no means a mainstream technology yet, so until there are more use cases for NFC devices, Netcom hasn't really fallen behind.